I'm a Sisterhood of Motherhood Partner and am a sponsored blog partner, but all opinions here are my own. Please see below for additional disclosure. When you are a new mom, the main thing you need is support. But it doesn't come naturally for some. But finding a support system is one of the most important things you can do for yourself as a new mom. When I was a first time pregnant mom, I thought I knew everything about being a mom because I had worked at a day care, been a nanny for five years, and taken countless child care classes. I certainly learned after those first few days that I really had no clue what I was doing. I had read book after book about pregnancy and labor, but I didn't think to read about what to do when the baby got here. I take that back, I had scanned an article about breastfeeding. BREASTFEEDING! Something I knew NOTHING about! I really wanted to make it work because I knew the benefits for both me and baby. But from day one, I made mistakes. I didn't let her nurse as much as she wanted that first session because I was scared I was doing it wrong, even though looking back she had latched perfectly. Then it became difficult for her to latch because she was a very sleepy baby and had lip tie which made it that much worse. And the pain, OMG the pain! I also worried about what everyone else was thinking and their feelings way more than I should have. I felt like I had to explain the reasons why I chose to do things a certain way. Why I decided to breastfeed, why I decided to only have my husband in the delivery room, etc. Which ultimately made me feel less confident in my decisions as a new mom. For me, finding good support was really hard. My husband didn't know anything about breastfeeding either and neither of us realized quite how much newborn babies cry, so we both just thought I was doing it wrong. My mother-in-law didn't know anything about breastfeeding because she had never tried. My mom (who actually had breastfed me for 7 months) wasn't around or close enough to come visit often. I was the first of my friends to have a baby, so I didn't have any of them to lean on. During my pregnancy, I had joined a few online communities and although I was really active on them when I was on bed rest due to pre-eclampsia. The mommy wars were fierce then. We were all hormonal and thought we knew everything. I had a tendency to lurk more than comment, it made for good entertainment and something to talk with my husband about once he got home from work, but there were a lot of hurtful words said. But once most of us had our babies we kind of drifted apart. But then someone from WhatToExpect.com commented on my blog and said they had created a Facebook group since that way was easier to stay in touch. That's where I found other mothers who may or may not have been in my situation, but had babies around the same age. 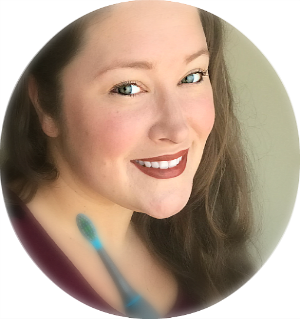 I was nervous about being involved because I remembered the drama from our pregnancies. But something had changed now that our babies were actually here. They could all give their advice from their perspective (some of them were second and third times moms) and the number one rule in our group was no judging each other because we are all in this together. I have been with this community of moms for over four years now. They have made me feel like it was okay that I didn't know what I was doing because becoming a parent is a learning process and doesn't happen in one day. They have helped me through so many difficult times. We have seen other moms come and go because they want to point a judgmental finger. "You didn't TRY to breastfeed?" "We cloth diaper because we actually CARE about the environment." "You must be too lazy to pump." "You were induced AND had an epidural." But through all of that negativity, we have held tight and stayed together. We have been through so much as a whole together, that our bond now is as strong as ever. When you see another mother go through something bigger than how you choose to feed or diaper your baby, all that arguing seems very insignificant. We are planning local get-togethers now and hopefully one day as an entire group. I don't think I would have made it through that very difficult first year of parenting with my sanity if it wasn't for these ladies. I shared this video on my Facebook page and later it was shared in our group. It's gone viral now. If you haven't seen it, I suggest watching it. It isn't about who made this video. It's about the bigger picture of parenting. And I couldn't help but tear up. 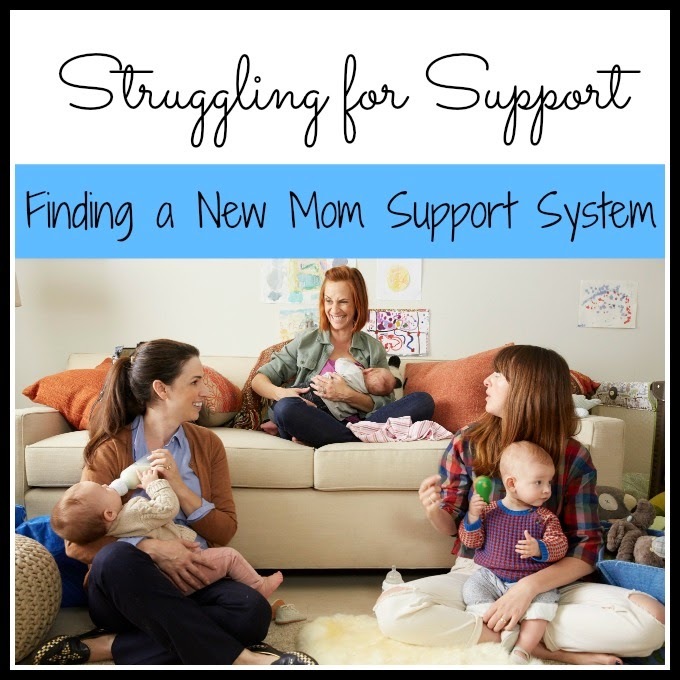 Did you have trouble finding support when you were a new mom? Did you ever have another mother support you when you were feeling down? What did you think of the video? 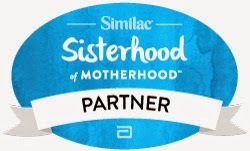 Similac partnered with bloggers such as me for its Sisterhood of Motherhood Program. As part of this program, I received compensation for my time. Similac believes that consumers and bloggers are free to form their own opinions and share them in their own words. Similac’s policies align with WOMMA Ethics Code, Federal Trade Commission (FTC) guidelines and social media engagement recommendations. I wish I had the support back when my daughter was first born! I have been blessed with lots of friends who are supportive. I try to be supportive to my friends regardless of small differences - after all, we are all Moms! My son was born in 1980 and I sure could have used this info. Great post!! If it wasn't for my online friends, I wouldn't have had a support system. Wow! Thanks for sharing, a good support system is important. I feel so much of your story! 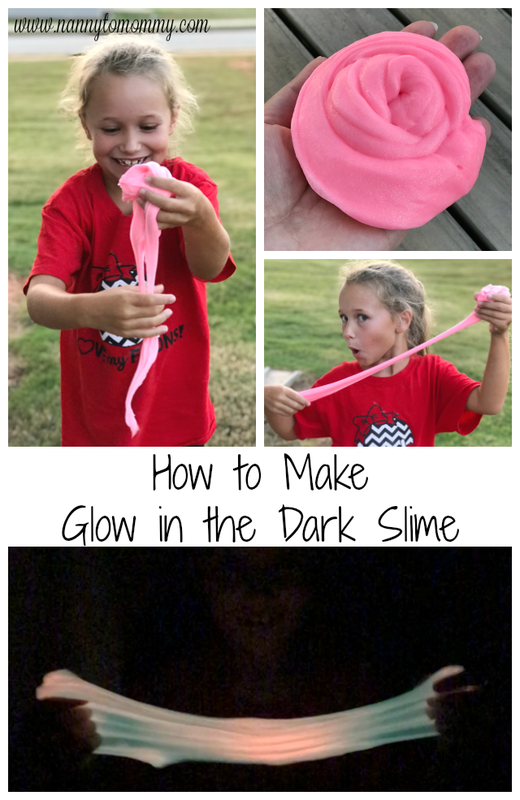 When I was a first-time mom, I had no idea what I was doing! They gave my son formula in the hospital nursery, and I had no idea that I could tell them "no", I mean, they're the professionals, right? So when it came time to try breastfeeding, he wouldn't latch on at all, and just cried, so I gave up. I wish I knew then what I know now, and had other moms to give support and advice. My only kid has four paws and a tail, and you wouldn't believe the amount of criticism I got for raising him the way I did, even though I put him through three classes and studied dog psychology. Putting him in a crate was somehow imprisoning him, why don't you yell at him when he has an accident, etc. UGH. But I digress. There was one point in my life when I had about a dozen or so friends who had children at around the same time. It was good to see them support each other, but I did see a lot of frustration among new parents who were being given unsolicited advice about things like breastfeeding, cosleeping, babywearing, cloth v. disposable diapers, you name it. I'm sure you know the drill! So I can definitely provide empathy and I have witnessed how stressful it can be for new parents who just need support and an understanding ear. I am glad you have found that. It's important when in any situation to be around those who understand what you're going through. I don't have any children of my own but my heart goes out to new moms, I see how judgemental they can be towards each other, especially on social media. Moms need to help each other! I don't have kids yet but someday I will and it is nice to know that there will be a group I can turn to! It is so important to have others around to help you get through it all. It can feel overwhelming by yourself. I sure wish I could have found this when I had my kids. I felt so alone then too. 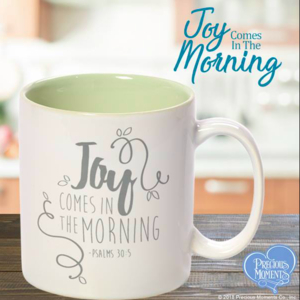 I am CFBC, but I think it is so wonderful to encourage women to support one another. Bravo to you! I have 3 children and 2 grandchlildren, I am sure that my daughter enjoys us being so close by, we have the grands a few days a week while my daughter works part-time. It is great to have Mom support though. Having others in your circle is a great thing not only for the children but also the parents as well. I wish I would have had a support system like that with my son. It was a bit lonely being the only one of my peers with a kid then. Now it seems like everyone has a baby! I struggle to find a support system as a stay at home mom!! IN general I find it hard to fit in with my local moms and it totally bums me out!! Makes me super sad.... I just find that so many are SO judgmental and I am absolutely the opposite! Yes, I find it hard to relate. There are the judge mental cliques or the too laid back except when it comes to my child's behavior. So yeah, I get it. My online mommy friends are still the only ones I can really talk to.